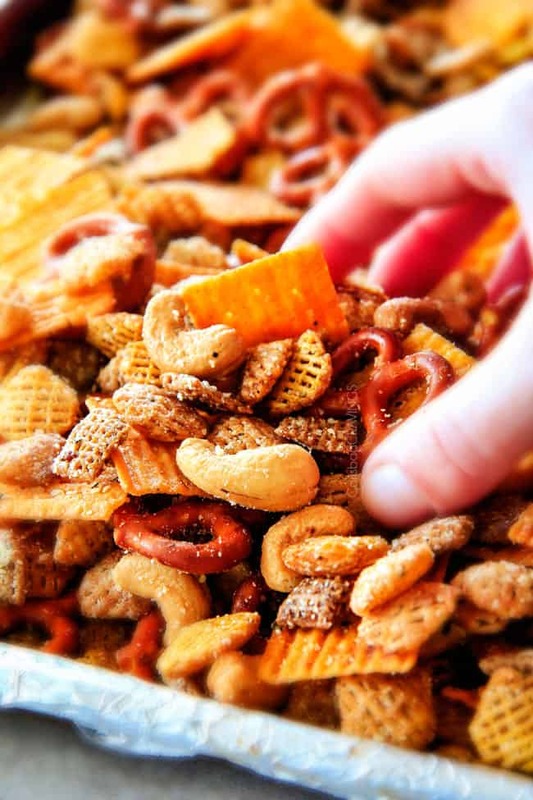 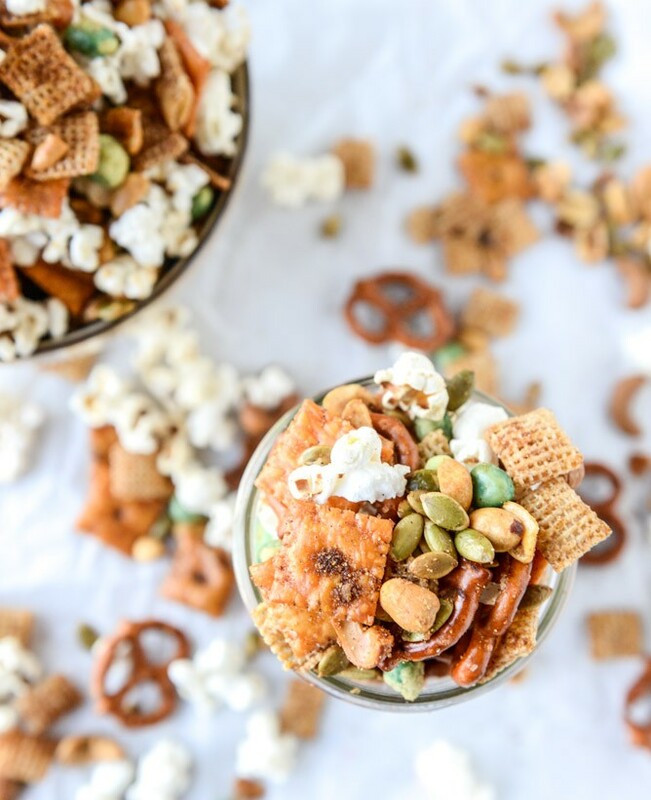 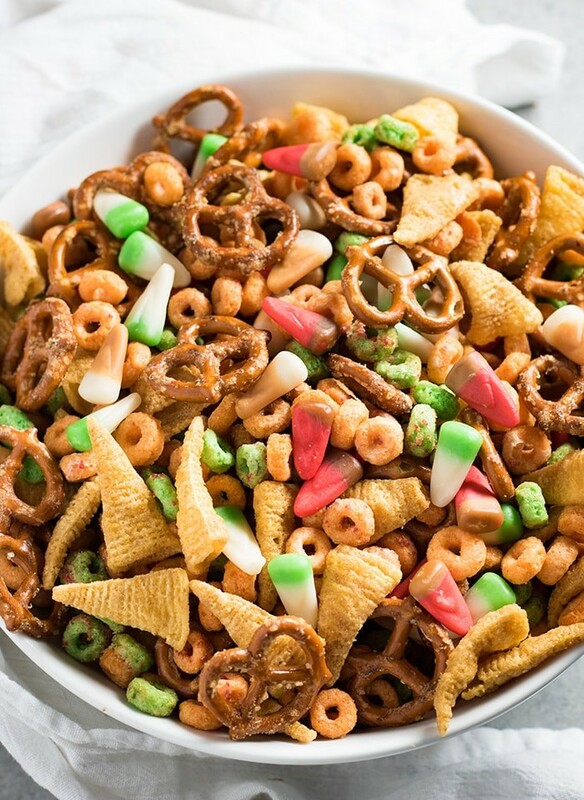 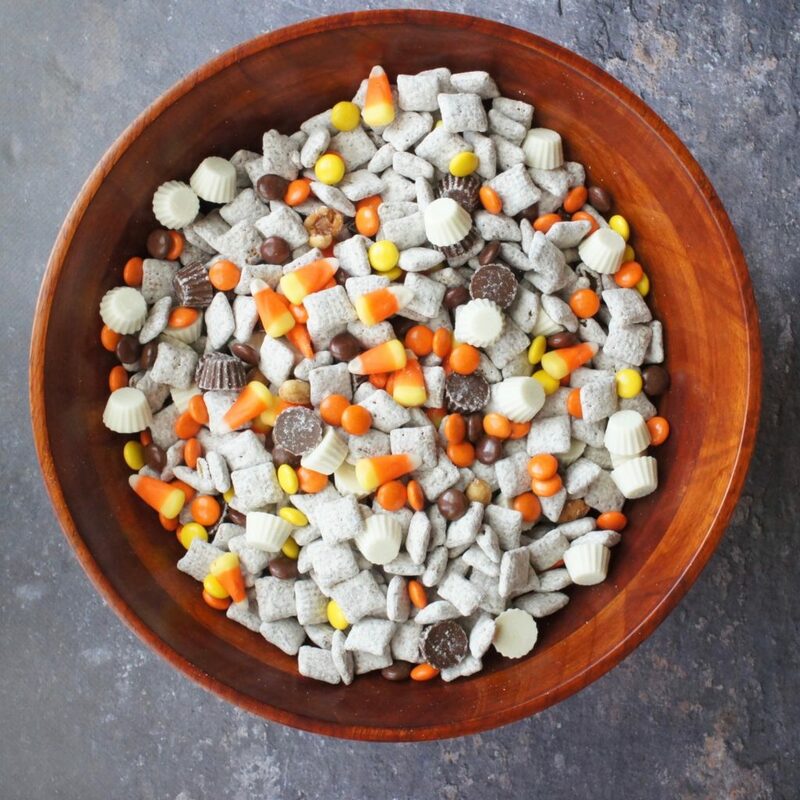 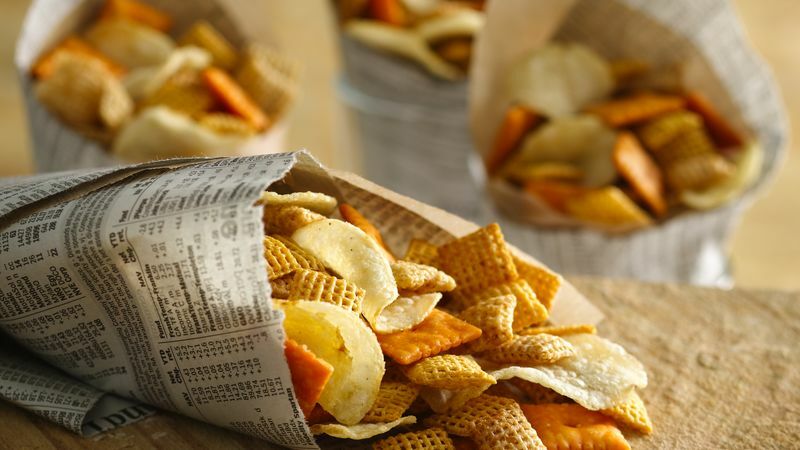 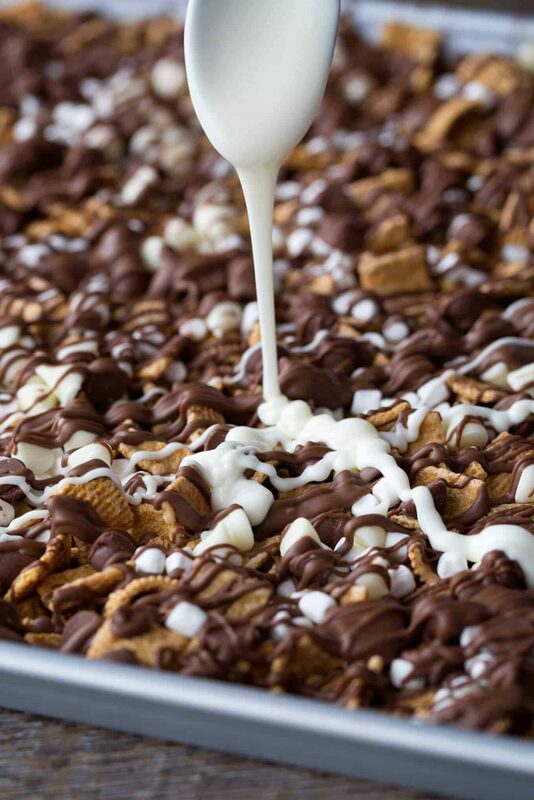 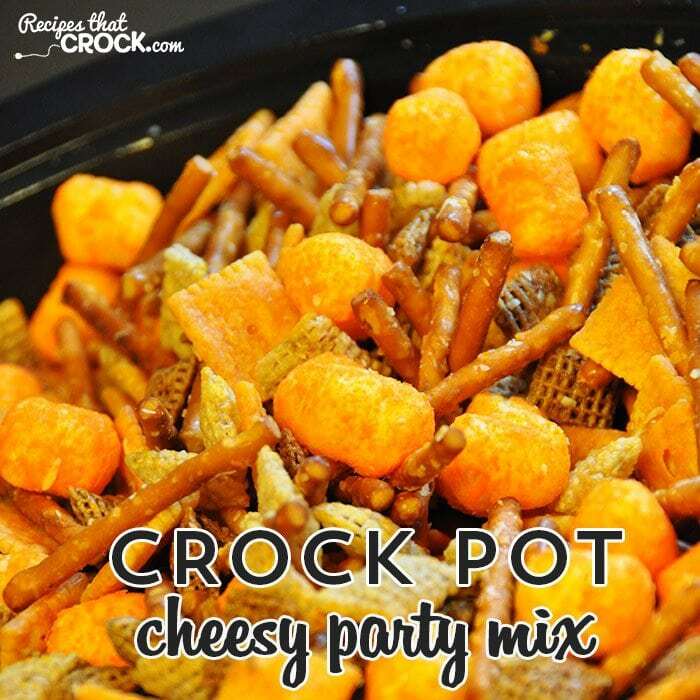 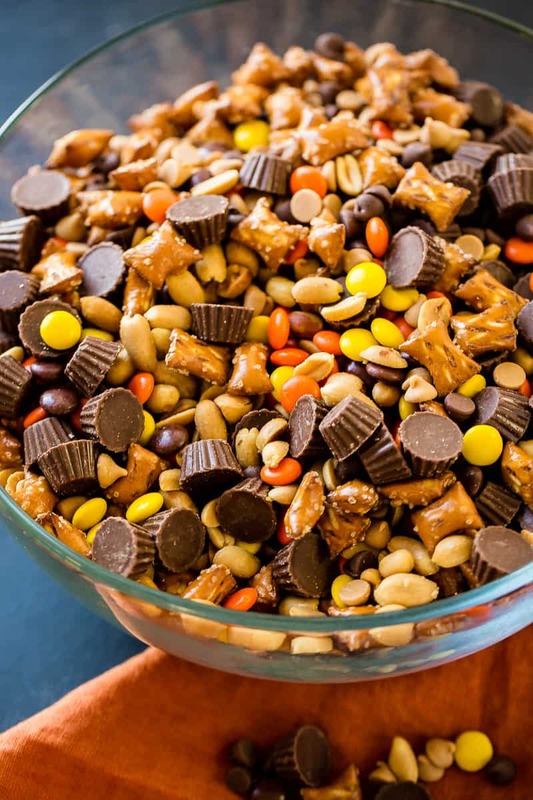 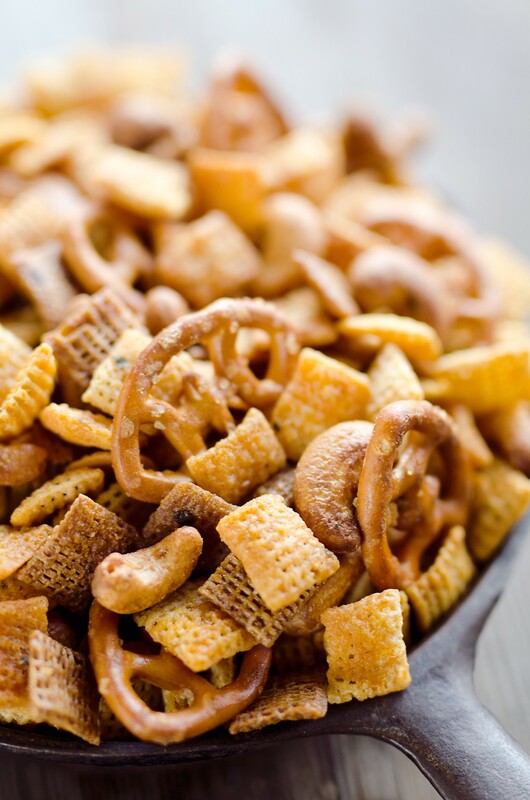 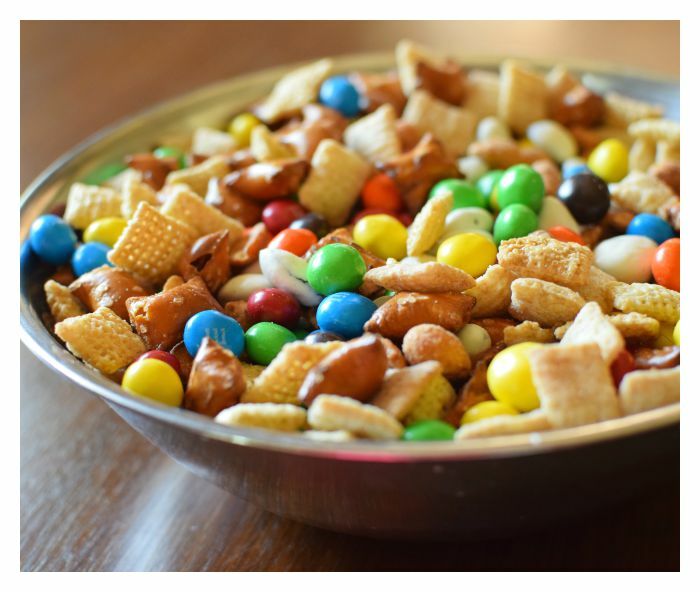 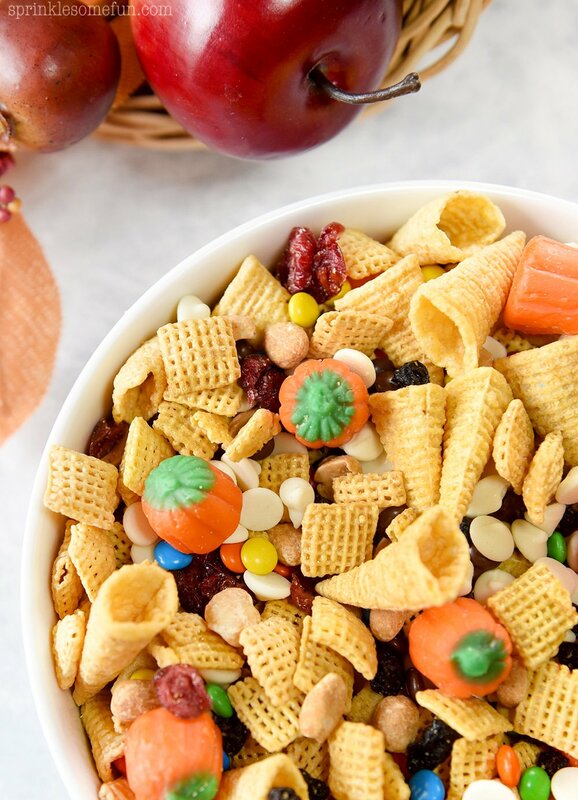 I feel like a good snack mix recipe is great for any time of the year or any occasion…snack mixes are perfect for tailgates, football Sunday, a trip to the pumpkin patch, a nice hike in the woods…whatever the case, you can’t go wrong with a good snack mix recipe. 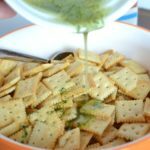 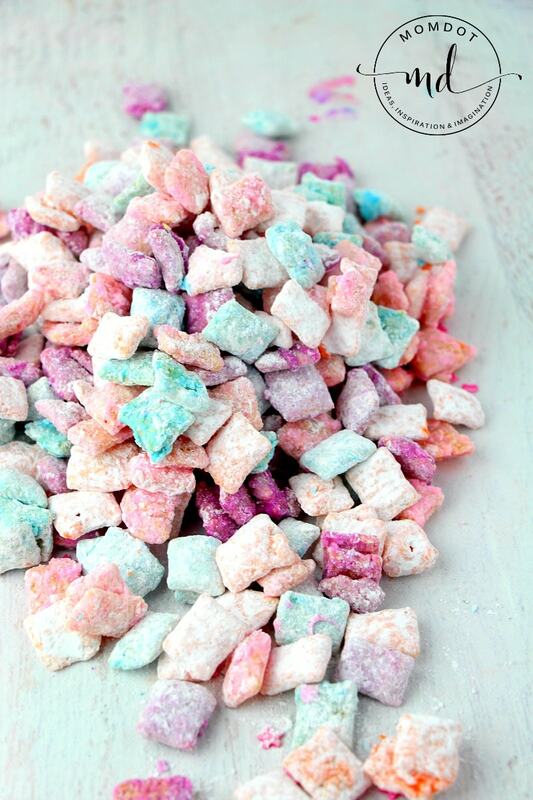 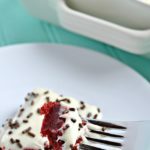 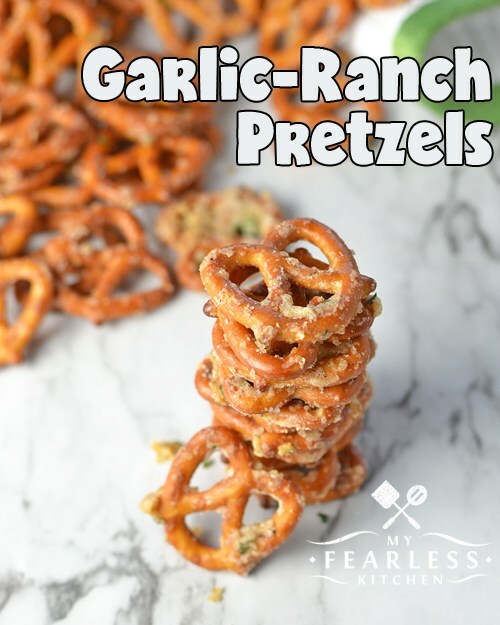 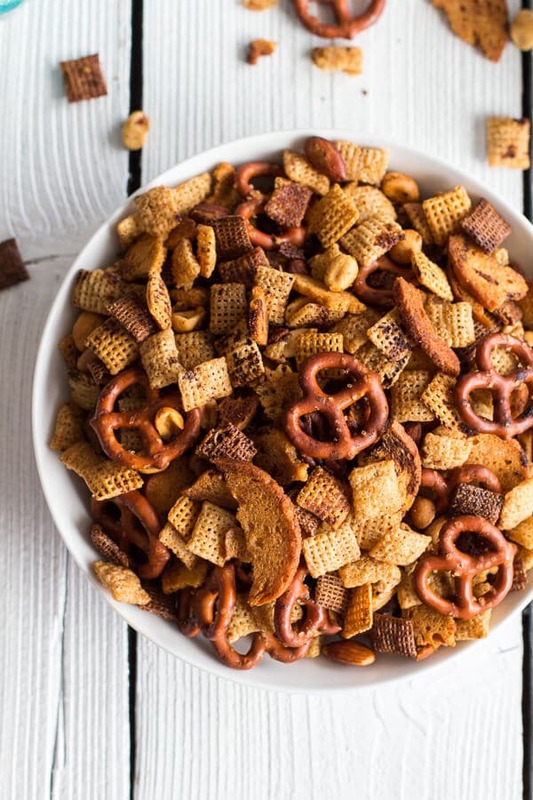 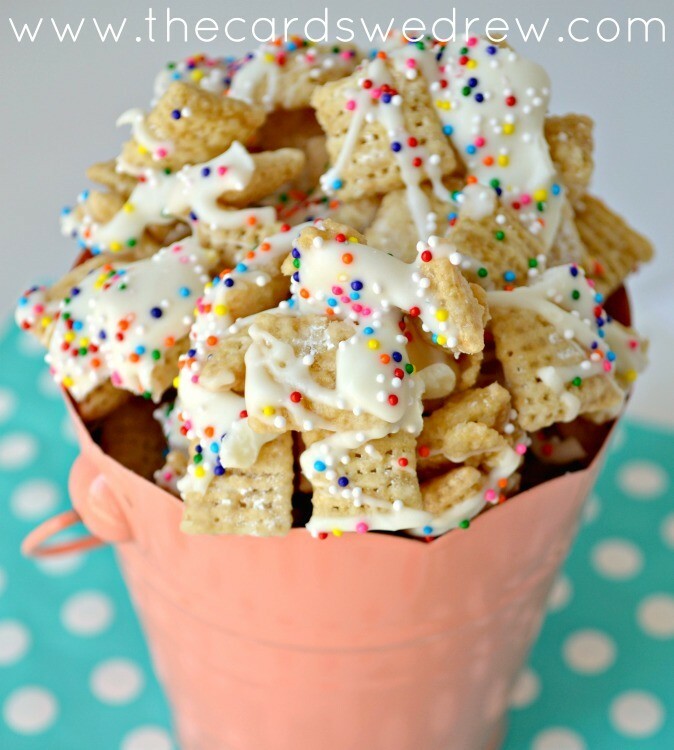 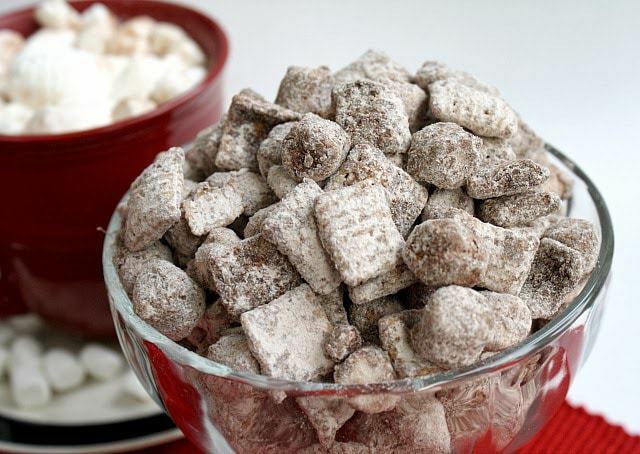 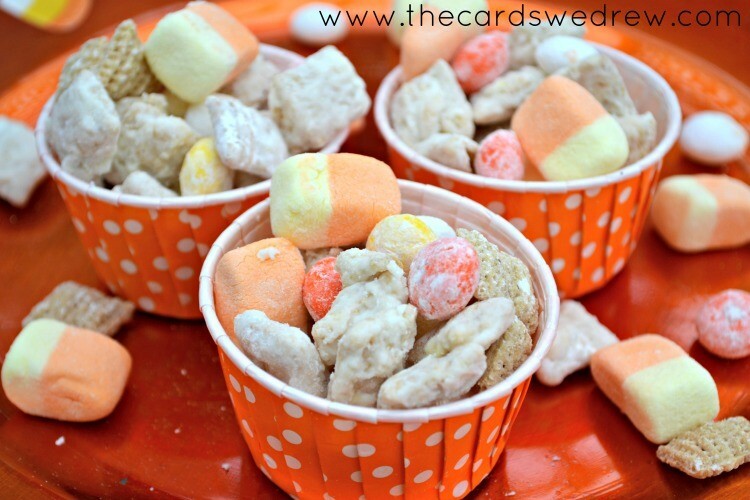 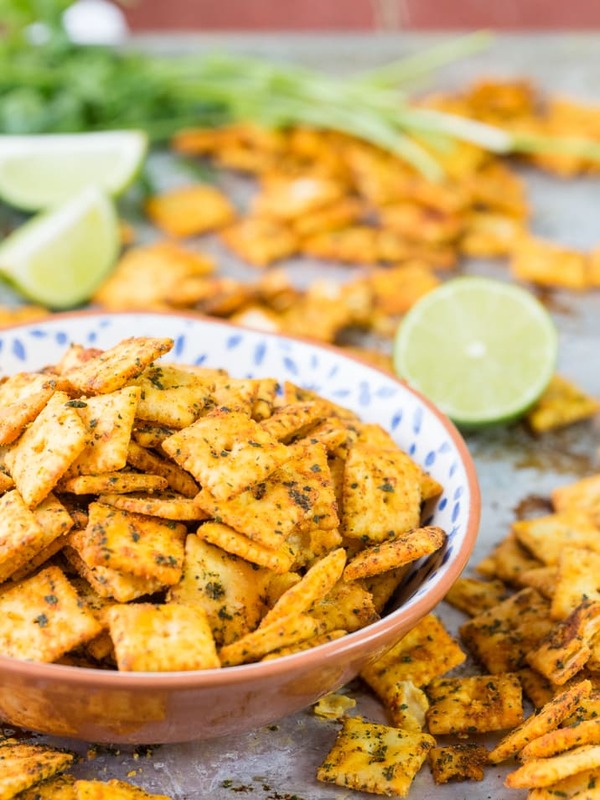 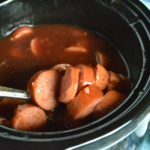 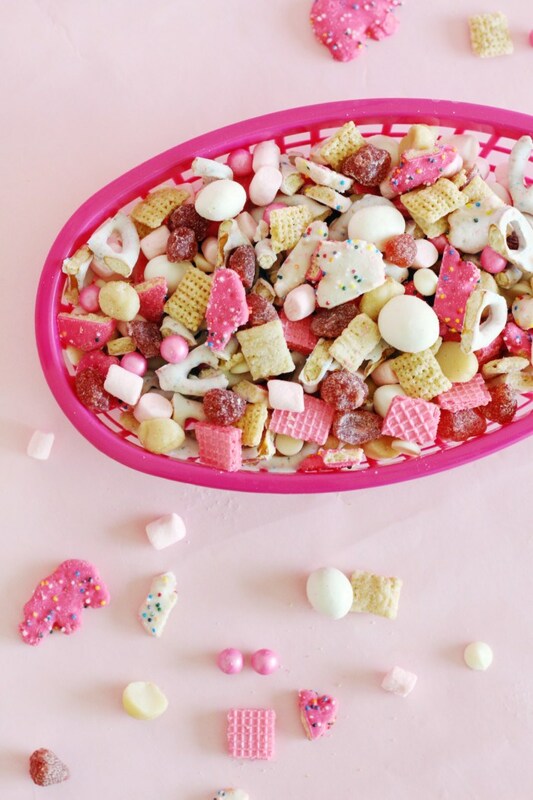 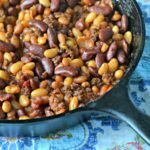 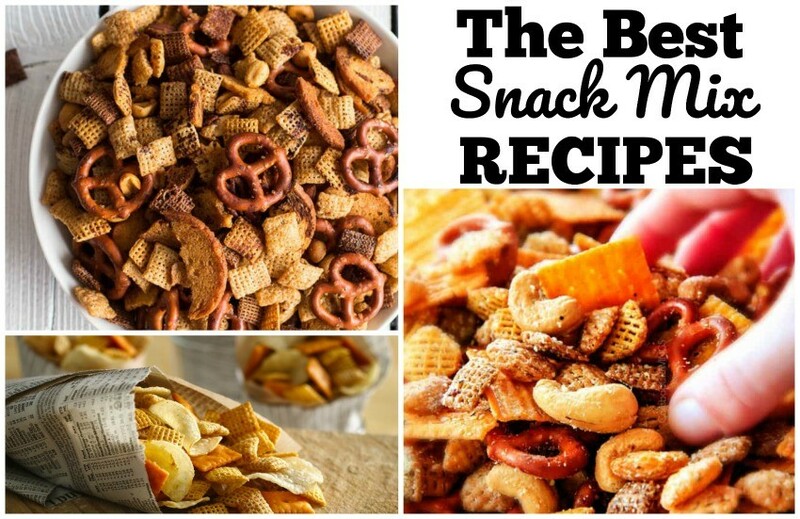 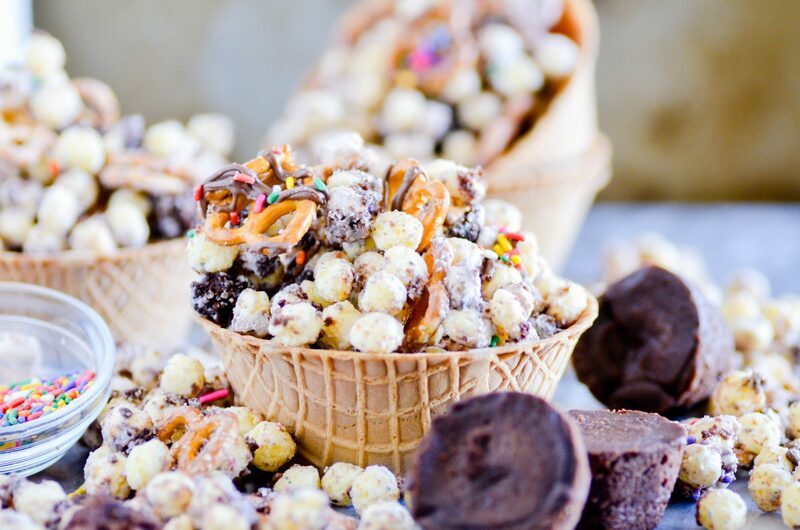 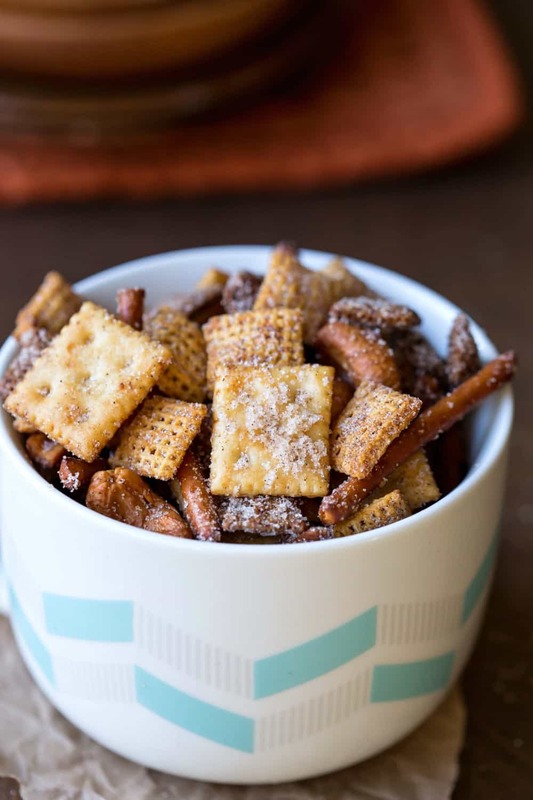 I thought I’d help tickle your taste buds a bit with this round up of Snack Mix Recipes that are sure to have your mouth craving more!! 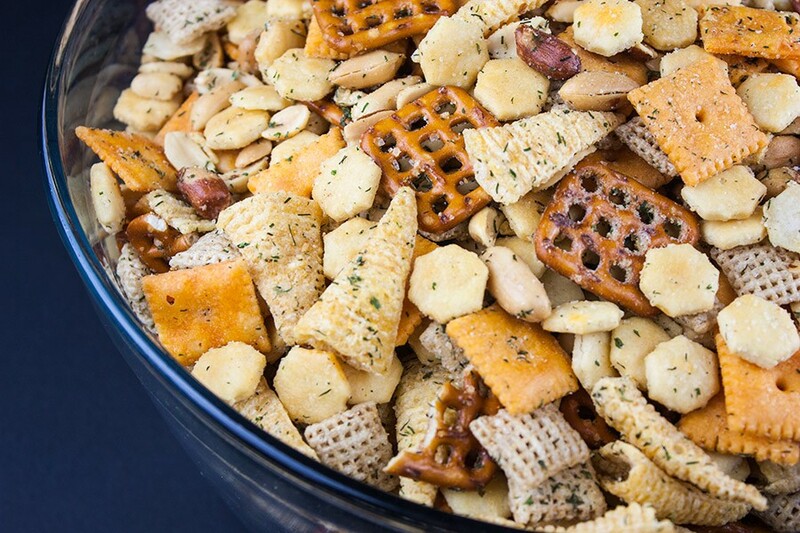 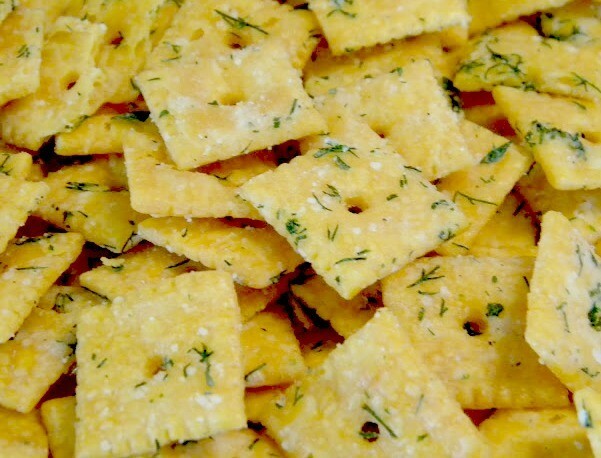 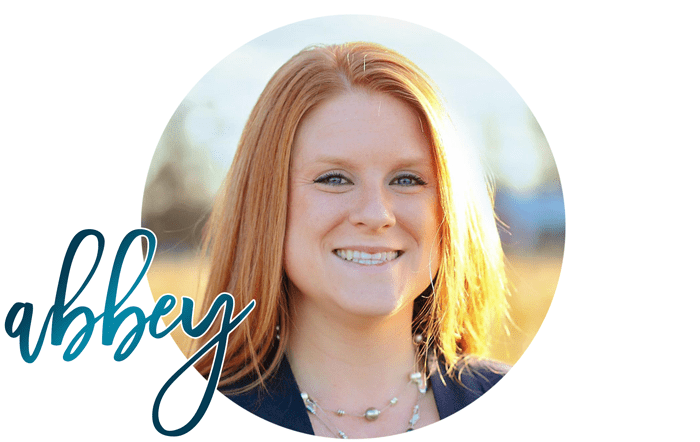 So many tasty ideas, be sure to….